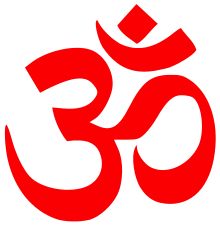 Artha (Sanskrit: अर्थ) is one of the four aims of human life in Indian philosophy. The word artha literally translates as "meaning, sense, goal, purpose or essence" depending on the context. 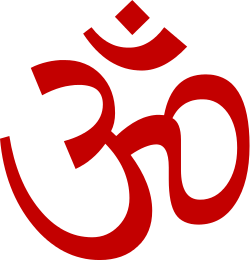 Artha is also a broader concept in the scriptures of Hinduism. As a concept, it has multiple meanings, all of which imply "means of life", activities and resources that enable one to be in a state one wants to be in. ↑ "Artha" in Encyclopædia Britannica, Chicago, 15th edn., 1992, Vol. 1, p. 601.